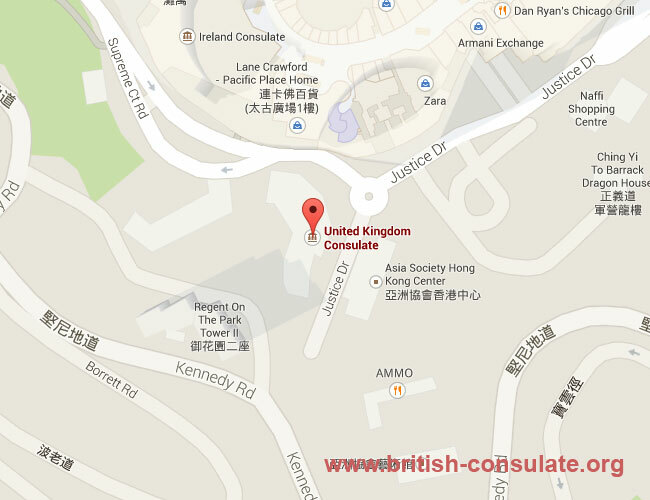 If you are in Hong Kong then you will find the British Embassy in Hong Kong listed below. If you wish to visit Britain then you can apply for a British visa in Hong Kong. If you are married to a British national then speak to the embassy and if you wish to renew or apply for an emergency British passport then the embassy in Hong Kong will be able to assist. The details of the embassy has been listed below with a map, contact telephone numbers and also their email address. 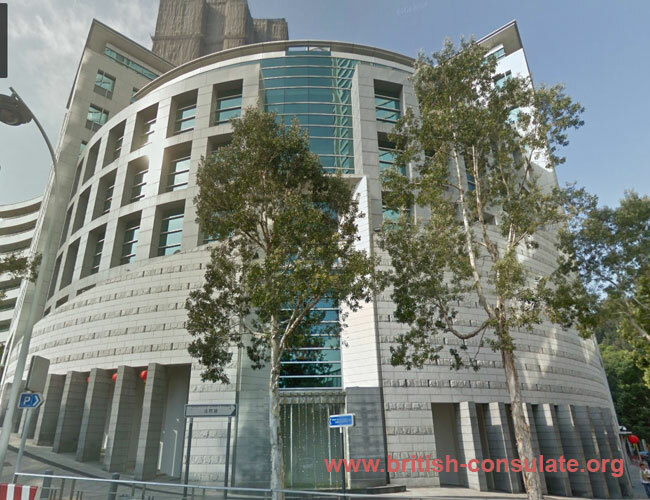 If you want to register a marriage or a baby born abroad then the British embassy in Hong Kong will be able to assist. Note that certain services have now been cancelled to tourists and expats abroad. Passport renewals are no longer done except for emergency passports. UK visas are also not done and you would need to contact a visa application centre, see here. Notary services have also been scaled back so you might need to contact a law firm in Hong Kong for this. Births are also not done and you now need to contact the Foreign and Commonwealth Office in the UK.